Even if you have tried cutting and it hasn’t worked out, The Happy Handwriter’s Learn to Cut is the ideal way to introduce basic cutting cutting skills to your child. It is a bundle bulging with activities to build in the grasp-release movement; establish the correct scissor grasp; and once all that is in place, to introduce early cutting of lines and circles. Carefully graded and designed by an occupational therapist, the wild animal theme is perfect for the preschooler on their way to mastering this skill. Early snipping resources including cardboard strips, modelling clay and a packet of straws. *Colours and styles may vary from those shown in the video and pictures. The Learn to Cut book is not sold separately from the Bundle, however, you are welcome to contact us for top up books to your bundle if you are a school or therapy centre. Follow the process in Learn to Cut to set your child onto the path to being an accomplished cutter which ultimately prepares the hand for pencil grip and pencil control. Mastering cutting is a must, as it is the most effective fine motor preparation skill we have for handwriting. 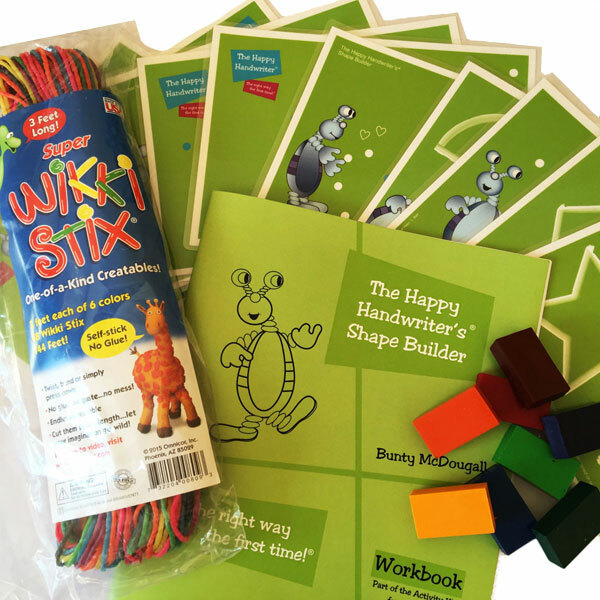 Order today and get started with basic cutting cutting skills to lay the foundations for pencil control for handwriting while having fun along the way!